-Our protection dogs are easy to handle. Meaning they're well behaved in every type of environment and a pleasure to have around. -Our dogs are accessible to the most likely to be targeted and threatened: Children and Women. -We take the time to get to know you and take the time to understand your lifestyle to better match you with a dog that suits you and your family. -Our protection dogs are an effective means of deterring any threat. 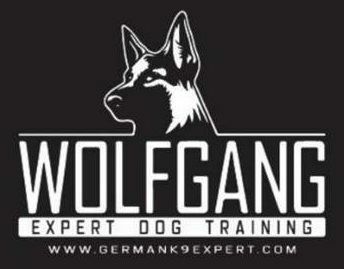 -Our protection dogs are extensively trained in obedience and protection and make great companions. 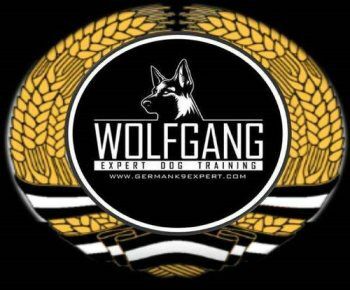 -Our protection dogs are well tempered which makes them wonderful to have in your home, around children, in your office, in your beauty salon or barber shop,.. anywhere you need protection.